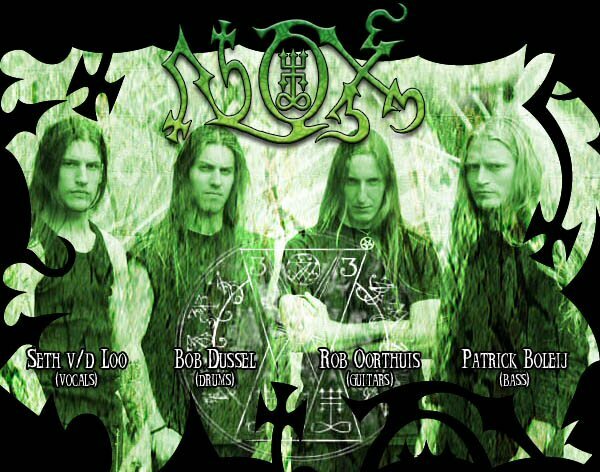 1) Nox is a brutal death metal band from the Netherlands. The band consists of Niels Adams - Vocals (ex-Prostitute Disfigurement), Rob Oorthuis - Guitars (ex-Centurian}, Patrick Boleij - Bass (Severe Torture, ex-Pyaemia, ex-Centurian), Bob Dussel - Drums. 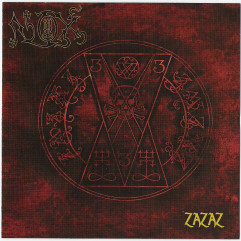 They released the album Ixaxaar on February 19, 2007. The songs are generally in Hungarian, but there are some versions in English (for example, "Tüztánc" - "Fire song"). Nox, born René Pichardo, lived in Puerto Rico until 1990, when he came to Philadelphia speaking little English. The rapper did not become bilingual until around 1992. He's been working with Storch since meeting the producer in 1999. NOX is now working on a bilingual project with Scott Storch. The album will be English and Spanish. NOX is Latin so, there's a lot of street music, a lot of just fun music at the same time, club music. French industrial act from the 80s/90s. It was formed by Cecile Babiole, Laurent Perrier, Gerome Nox and Laurent Pernice. Nox ceased to exist in 1994. Acte 1 : back to the roots!